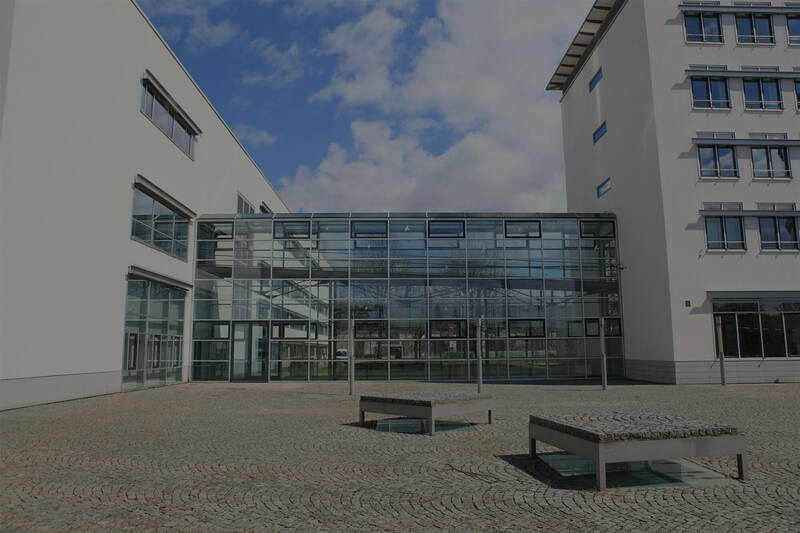 Our engineers have been fully trained by the manufacturers, and all of our installations are carried out in accordance with the requirements of Building Regulations & the Government Accessibility Act. 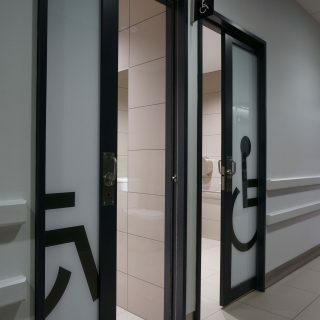 We are specialists to install Universal washroom kit lets you convert your manual swing door into an automatic swing door for people with disabilities. The kit includes two wall mounted push buttons with emergency light and panic button. 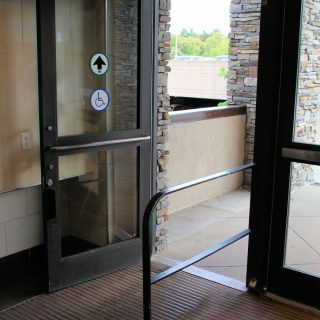 This is the ideal solution to a wide variety of every day access issues particularly regarding the disabled and elderly, within a domestic home environment, commercial buildings, shops, offices and in particular disabled washroom access. 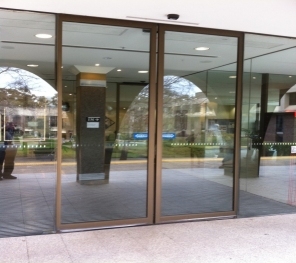 BBG have many years experience in all aspects of sliding door operation, service, repair and maintenance. We will happily assess and recommend whatever is required to suit any customer’s requests regarding all enquiries to do with automation of sliding doors. A fully registered business, BBG is a locally owned and operated family business that offers fast and friendly services for competitive rates. We can visit your site at any time to offer assistance, with same-day and after-hours services available as required. 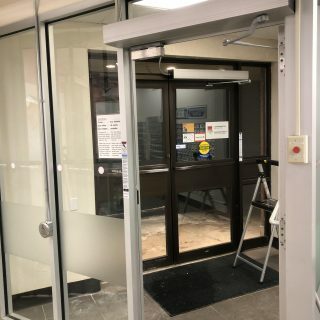 For professional automatic door maintenance services including essential service checks for compliance of the Disabilities Act, just give us a call today. We pride ourselves on our customer-focused approach and always aim to deliver a superior set of services for your complete satisfaction. Working to strict safety standards, we guarantee quality workmanship and will always provide tailor-made services that suit your exact needs. Quality installation and a no-nonsense service, the pricing proved great value for money. A very approachable organisation. To best achieve the highest safety with Best Brothers Group have developed a periodical maintenance program to help its customers comply with their statutory requirements and issuing of the required annual maintenance and failsafe test statements. 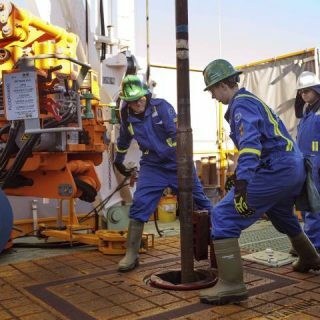 Enrollment in our program will insure that a maintenance technician will periodical attend the doorway to thoroughly inspect and test the operator to ensure smooth, trouble free running. We recommended that this be carried out at least three times a year. Following the completion of each maintenance service call, a written checklist will be completed by our technician which will be added to the log book history held by us on each door serviced, this method of record keeping complies with the requirements of the Government legislation and is utilized to issue the annual certification verifying the work has been carried out. 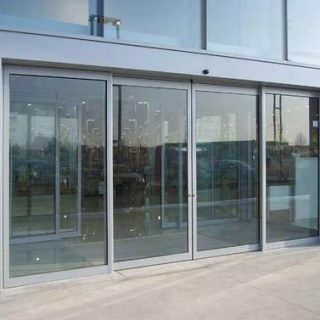 It is almost impossible to meet this requirement on external doors, as a standard closer when adjusted to comply will not have sufficient power to close the door, so increasingly, automatic door operators are seen as an ideal solution for internal doors.